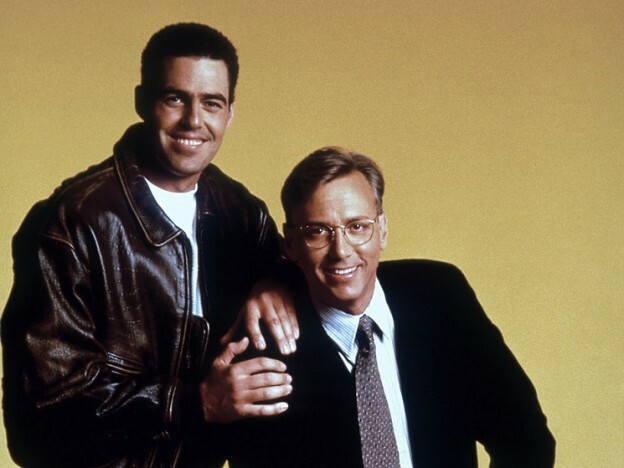 Adam and Dr. Drew open the show by going straight to the phones and speaking with a caller who is looking to come off pain medication as well as another who wants to ask Adam about one of his never realized movie ideas surrounding the Harlem Globetrotters. The guys also speak to a caller who has thoughts on the impending self driving trucks and how they’ll impact the workforce. Adam also tells a story about our own Mike Lynch. This entry was posted in Podcast and tagged crank yankers, harlem globetrotters, nick santora, suboxone, the hammer on February 21, 2019 by Matt Fondiler.